How do you find meaning in an information saturated world? In the first of our three part look at building a tribe, we are joined by Chris Guillebeau, whose latest book, “The Happiness of Pursuit”, is currently burning up the charts. Chris discusses the nature of tribes and quests and how to leverage both. Why aren’t more of us engaging in work that we’re truly passionate about? Most often the answer to that question is fear. In the third episode of our look at doing work that matters, we are joined by consultant, web designer, and prolific writer Paul Jarvis, author of five books, including “Everything I Know”. How do you strike that elusive balance between work and play? Or is it more about blending the two? In the second episode of our look at doing work that matters, we talk to Kim Hansen, Chief Technology Officer of KwameCorp, and an expert at life optimization and engineering a daily flow that works for him and the people he works with. How do we regain the enthusiasm for the work that we’re involved in? 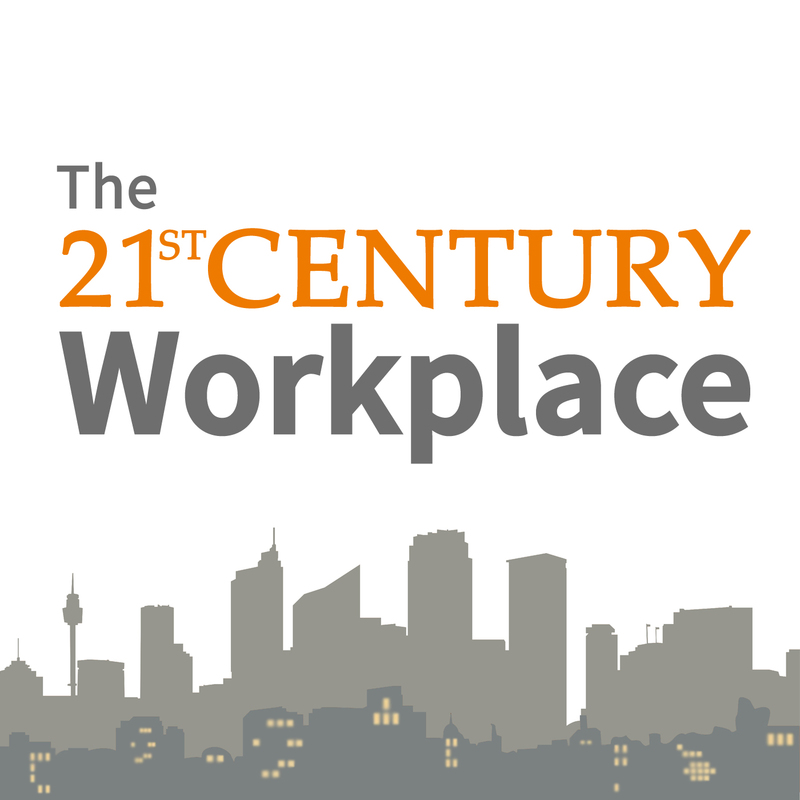 On the premiere episode of The 21st Century Workplace, we’re joined by two experts in the field of doing work that matters: Michael Bungay Stanier (author of Do More Great Work; creator of the The Great Work MBA and Box of Crayons) and Pamela Slim (consultant/speaker; author of Escape from Cubicle Nation and Body of Work). We discuss how leaders can create opportunities for doing great work, but also our own personal responsibility for finding growth opportunities in the work experience we have, both good and bad. We’re coming to the end of our three episode arc on 21st century workspaces, and we couldn’t think of anyone better to conclude things with than Julie Clow. Clow is the author of “The Work Revolution”, a book that seeks to change “the way the world seeks work.” Julie stops by to discuss autonomous work environments.